The best air conditioner is the kind you don’t have to think or worry about. 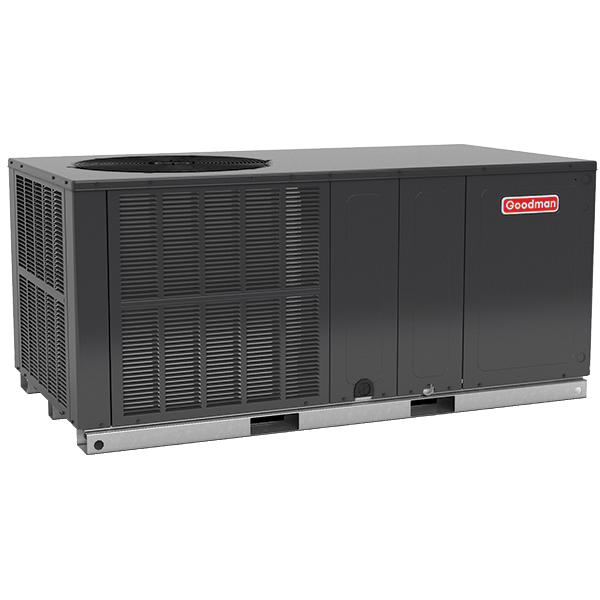 It comes on the moment you need it and then runs quietly and efficiently all year long as needed. 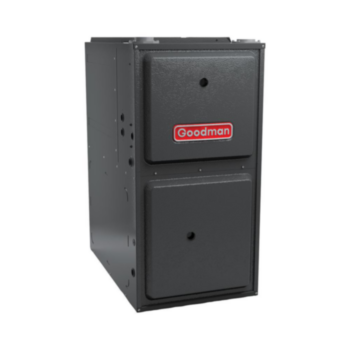 Goodman air conditioners are loaded with features designed to provide outstanding performance for years to come. 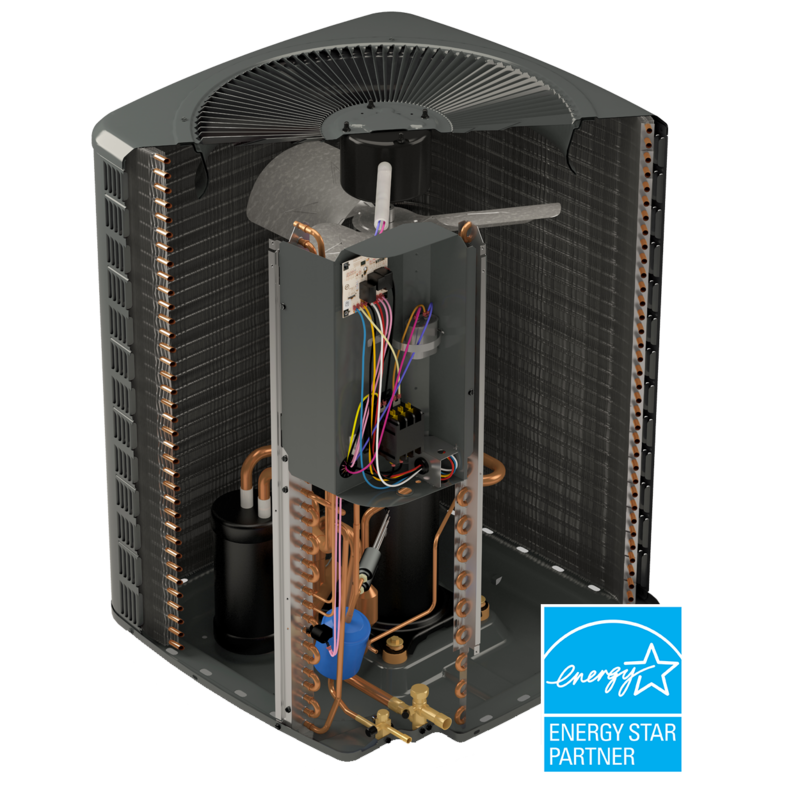 We use advanced techniques and materials so you know the cozy, even temperature you feel in every corner of your home is an energy-efficient trend that’s designed to stay for many years. 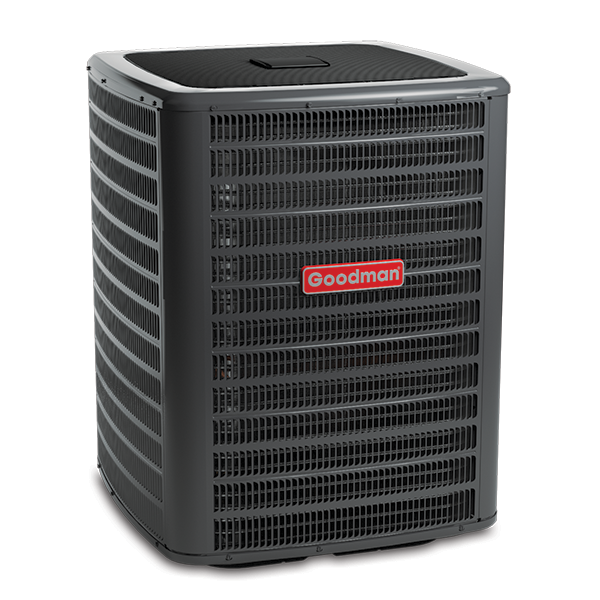 Our complete line of air conditioners are priced to help add comfort to your budget from a local independent Goodman dealer. And that’s only the beginning. We want you to smile every time you open your utility bill, so we design energy efficient technology into our units. Paint finish with 500-hour salt-spray approval - A powder coating that is electrostatically applied and cured under heat to form a protective finish. This process provides premium durability and UV protection from the outdoor elements.